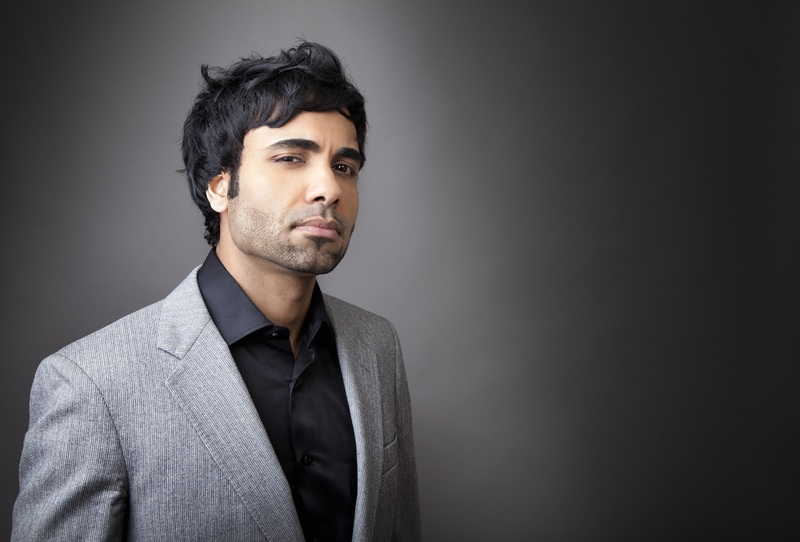 Paul Chowdhry can’t wait to see you. The stand-up, one of the most thrilling comedians currently at work in this country, is coming to the Dukes with his brand-new show, ‘PC’s World’. Paul will perform at the Dukes on Wednesday, week 6. Tickets are available here. Any excuse to write about Oasis really.